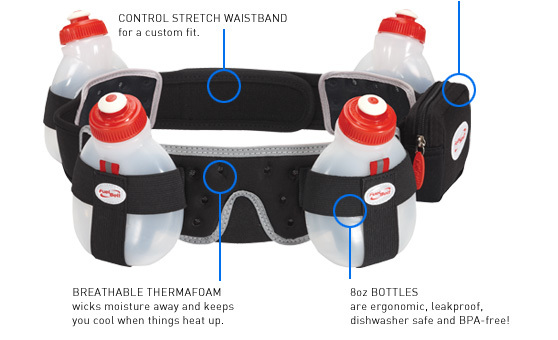 Helium is the most widely used hydration belt in the world. Helium is lightweight, comfortable and is standard equipment for runners of all abilities. 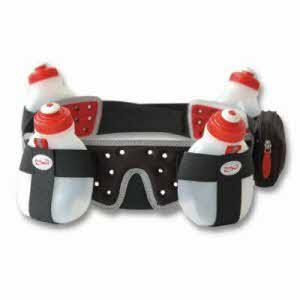 We've put this belt through some of the toughest events in the world and it continues to outperform and deliver. When it comes to style and personalizing our Helium belts, athletes mix and match their belts with various bottle colors to create their own customized look and feel. Helium belts are available in a broad collection of Kona-inspired colorways.